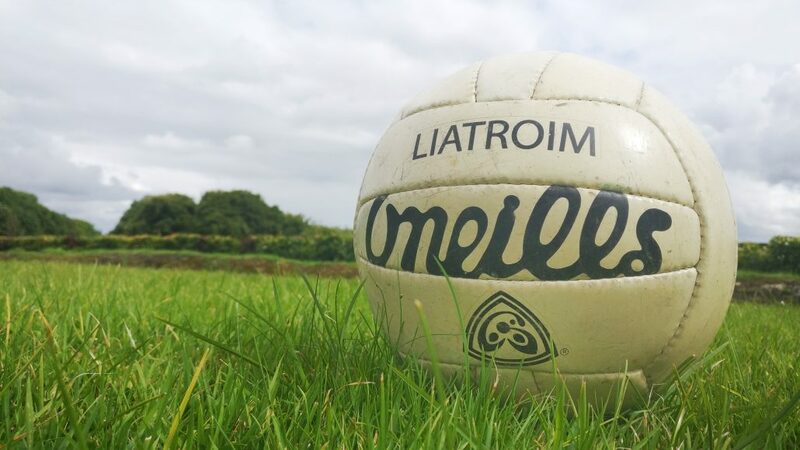 Local Radio stations Shannonside and Ocean FM will have full live commentary of the two championship finals from Páirc Seán Mac Diarmada, as well as updates from the intermediate championship final over the weekend. 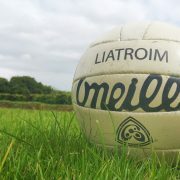 In the intermediate championship final, its Aughawillan against Cloone in Ballinamore from 4.45pm on Saturday. On Sunday county title holders Glencar-Manor face Carrigallen at 2:50pm in the Senior County Final while earlier in the Junior A final Aughavas and Eslin meet at 1pm. So make sure to join Kevin Blessing and PJ Leddy live from Pairc Sean this Saturday and Sunday on Ocean FM. While John Lynch and Seamus Gallagher will bring all the action to our listeners in south Leitrim and the surrounding counties on Shannonside Northern Sound. Why not bring along a portable radio to the game and listen in to the commentary while absorbing the atmosphere !